Edgar Rice Burroughs, Inc. has a Vimeo channel. Who knew? I've often wondered what the ERB, Inc. company was up to. They never seemed to be doing much with the fantastic library of imaginative works that Edgar Rice Burroughs created throughout his career. It seemed like such a wasted opportunity while everyone else kept mining Burrough's ideas for gold and turning it into Flash Gordon, Buck Rogers, Star Wars, Avatar, and uncountable other movies, novels, and comic books. Many of ERB's books are in the Public Domain, it would be interesting to see more done with those books. 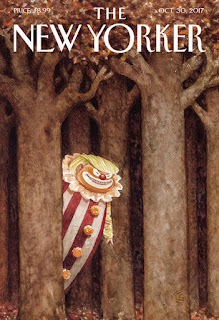 We see countless takes on Alice in Wonderland and Wizard of Oz, as well as Dracula, Frankenstein, and so on every year. 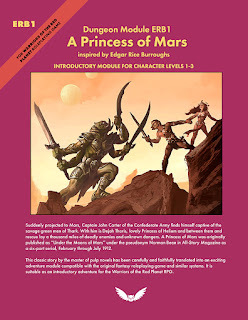 This video that ERB, Inc. just posted gives a bit of an overview of the first three Mars books which form the John Carter trilogy. 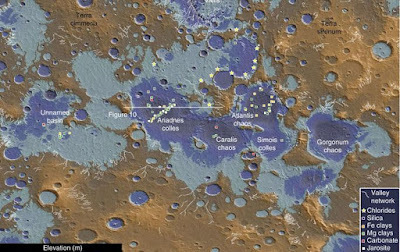 Lots of great art and some history of Barsoom. Planescape came out at the time I was taking a hiatus from D&D because second edition had turned me off, and I'd migrated to playing GURPS and other RPGs. 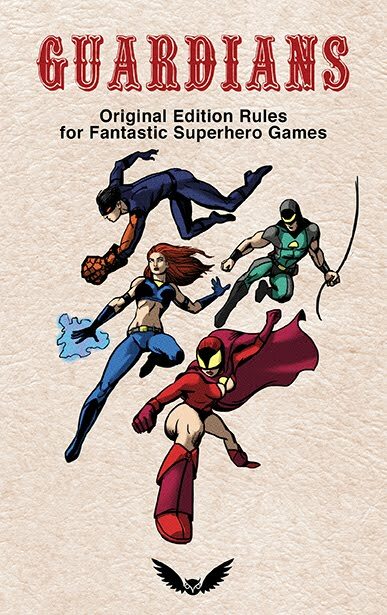 During this period David "Zeb" Cook took the concepts of Outer Planes from the 1st edition Dungeon Masters Guide and did what the Manual of the Planes should have: turned it into one of the greatest settings of all time. I didn't discover this until years later when I picked up the Planescape boxed set at a garage sale around the time that Planescape Torment, a computer roleplaying game, came out. So it must have been around 2000. Torment was one of the best CRPGs in its day. I haven't played the Planescape setting at the gaming table as much as I'd like. 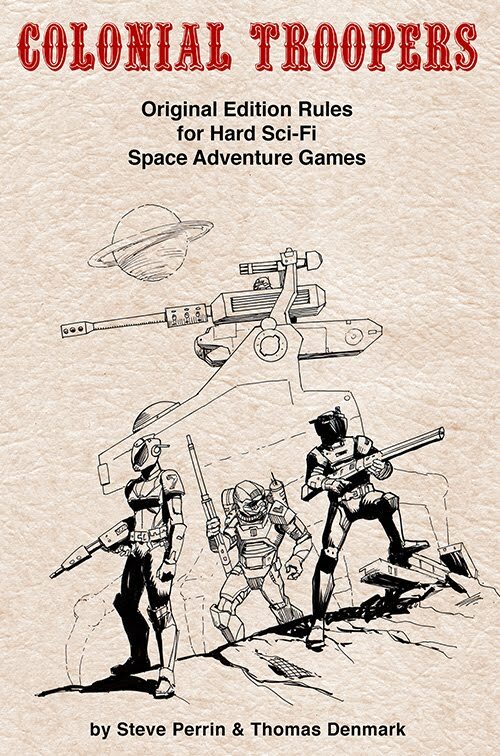 A few short sessions, but I never really got a gaming group that wanted to play a campaign. However I have enjoyed reading those books, and will always have fond memories of playing Torment. Also, a lot of the art and design is really interesting and different. 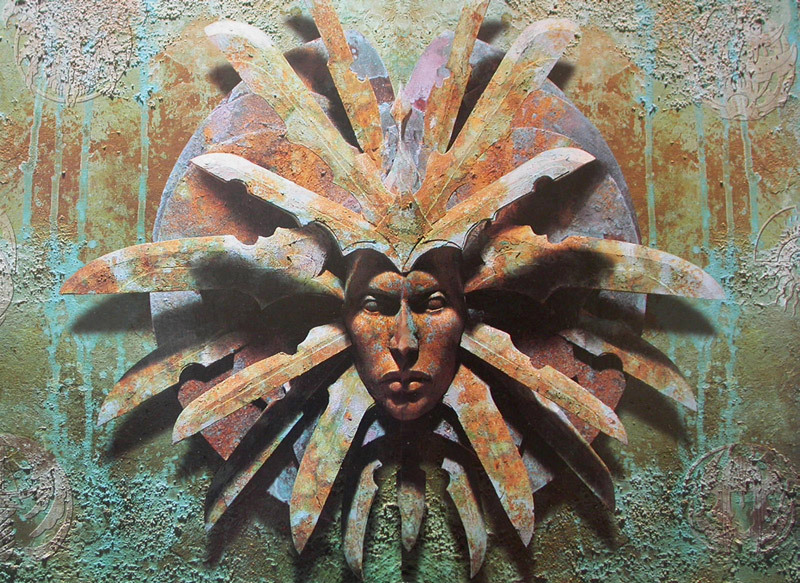 Legend goes that the symbol for Planescape: a female face surrounded by blades called "the Lady of Pain" is a representation of Lorraine Williams. Because everyone loved working with her so much? One of the most compelling concepts in Planescape is the city of Sigil. This city was set in the middle of the Concordant Opposition and was a meeting place for all kinds of extra-planar beings. What made this so compelling was that the city was full of doors that lead to other planes. You can see from a gaming perspective what an awesome idea that is, as well as a logical feature that fits in nicely with the entire idea of the setting. Too bad Planescape hadn't come into being much sooner, well if Manual of the Plans had been this we'd have a lot more fond memories of that book and the setting may have become as large as Forgotten Realms. But, by the time it came out there were a lot of distractions for the gaming market with everything from dozens of popular role-playing games, computer games were on the rise, as well as the release of Magic: the Gathering which changed everything. 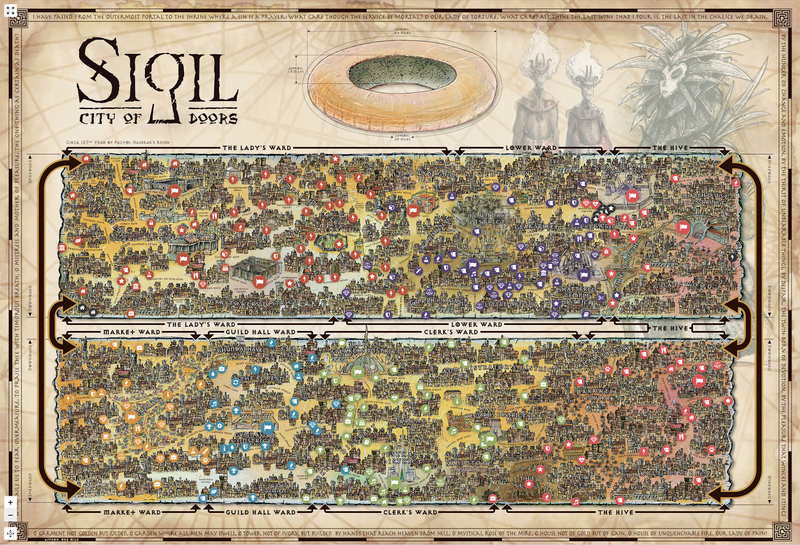 On the Russian blog Nether-Whisper there is an interactive map of Sigil that is very well done. You can explore the city in detail. If you're playing a Planescape campaign I could see this as a valuable tool to enhance the game. Not only are us old fans experiencing a reignited love for the game we played in the 70's and 80's, but new generations are discovering just how great this game is. And it is resonating in very interesting ways, perhaps people tired of staring at screens are wanting to socialize in person. It seems everywhere you look these days D&D is being mentioned as part of the fabric of popular culture. Dungeons and Dragons featured in an article in the New Yorker? And not in a snarky ironic way, but a sincerely complimentary piece. "Dungeons & Dragons nights have spread into classrooms and game stores across the country. Forty dollars in Portland, Oregon, gets you into Orcs! Orcs! Orcs!, a “Tavern-inspired” pop-up restaurant with D. & D. games and artisanal delicacies." 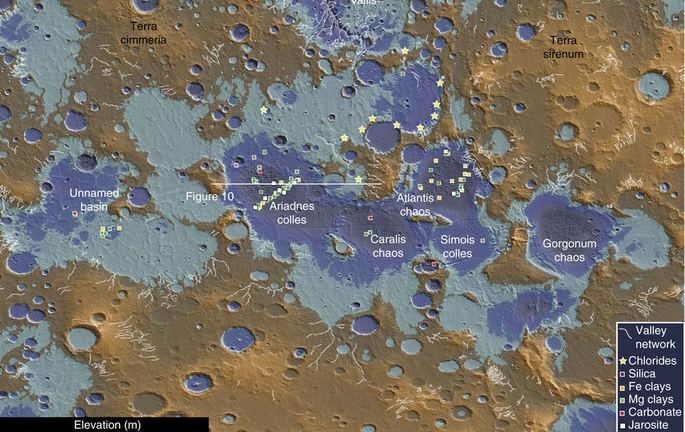 I really dig this map of Barsoom showing where water once lie on the planet in great seas. For some time I've had this idea of turning A Princess of Mars into an action packed adventure for the Warriors of the Red Planet RPG. 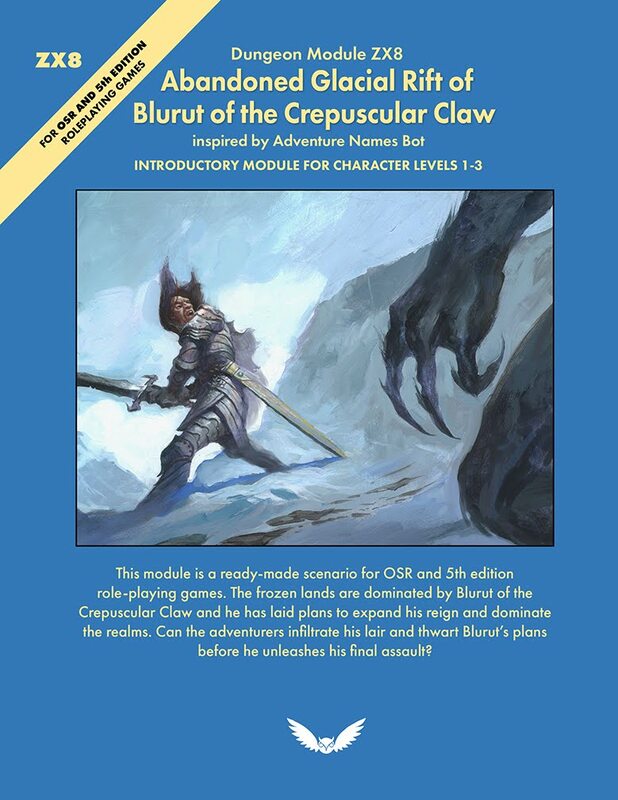 There are a lot of challenges to doing that, primarily that the book is a 1st person account of a single warrior's experience and how to translate that into a party adventure. I look towards Gary Gygax's Dungeonland and Beyond the Magic Mirror modules for inspiration. I think it can be done. So I had a little fun and concepted a cover for the module. If there is any traction to the idea I'll consider developing it further.